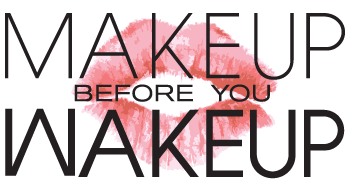 Natural eyeliner is coming to MakeUpBeforeYouWakeUp. Enhance the eyes with master artistry and precision. We have several options for liner. 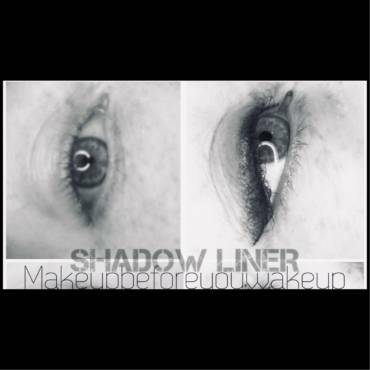 The upper liner can be dramatic and thick, to winged, to extremely subtle like a very undetectable lash enhancement tattooed liner. 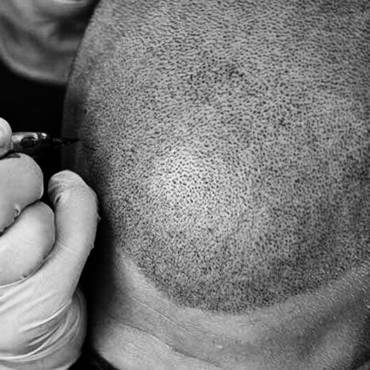 You may build if you’re more conservative over time to something more dramatic on your touch ups as well. The pricing and the booking is found under make an appointment. 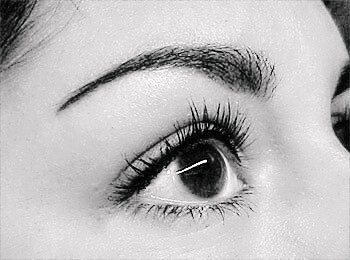 Please avoid all lash serums two weeks prior to your appointment.